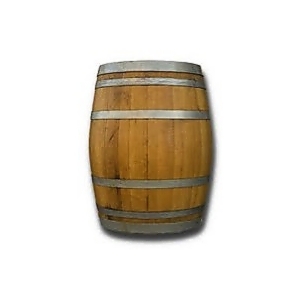 Used Oak Barrel 59 Gal. Can be used for Storing Wine, decorating your wine cellar, rain barrels, or decorating outdoors, or even for an outdoor event – Wedding! Why rent, when we make it affordable to buy! Some of these barrels are from Hungary, US, and even France. Can also be used for planters and coffee tables, or any other application!